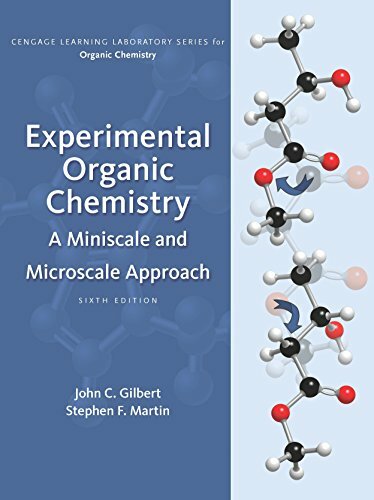 developed experiments, this Sixth Edition of Gilbert and Martin's proven EXPERIMENTAL ORGANIC CHEMISTRY contains procedures for both miniscale (also known as small scale) and microscale users. 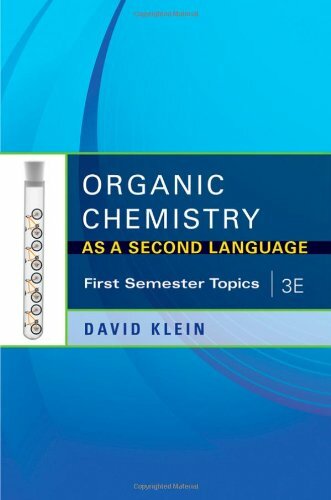 The book offers an early focus on equipment, record keeping, and safety in the laboratory, and then guides students step by step through the theoretical and mechanistic principles underlying the experiments and the laboratory techniques needed to perform them with confidence. 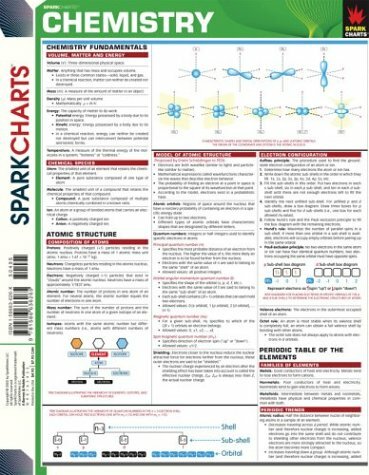 Students learn how to use a range of experimental techniques to synthesize compounds and analyze their properties, complete multi-step syntheses of organic compounds, and solve structures of unknown compounds. New experiments in Chapter 17 and 18 demonstrate the potential of chiral agents in fostering enantioselectivity and of performing solvent-free reactions. 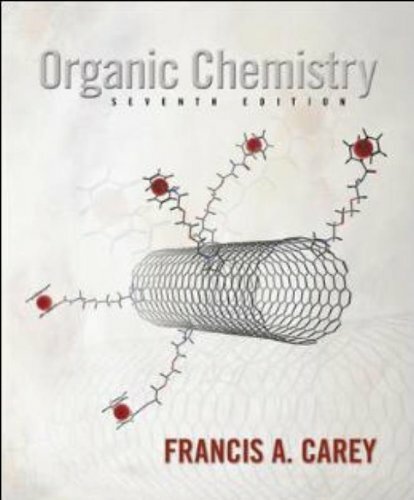 The bioorganic experiment in Chapter 24 reflects the increasing emphasis on bioorganic chemistry in the course and gives students an opportunity to accomplish a mechanistically interesting and synthetically important coupling of two ?-amino acids to produce a dipeptide.